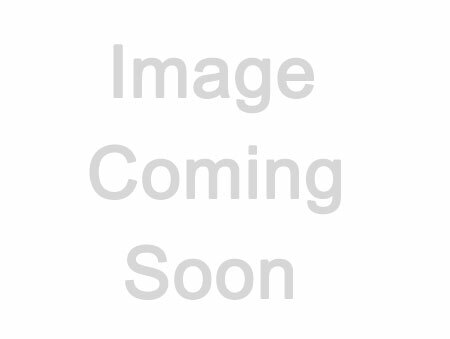 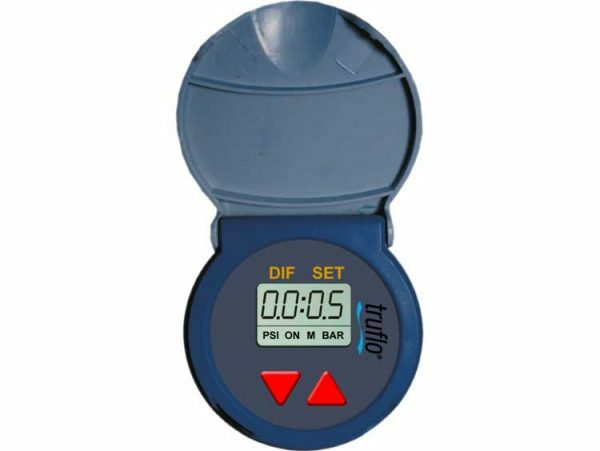 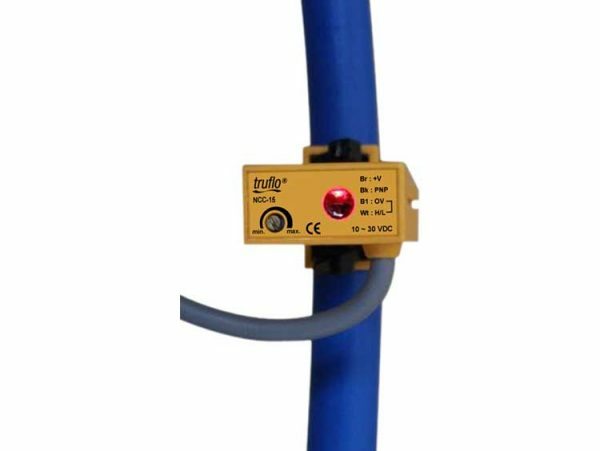 LM7000 Ultrasonic Level Meter - CB Automation Inc. 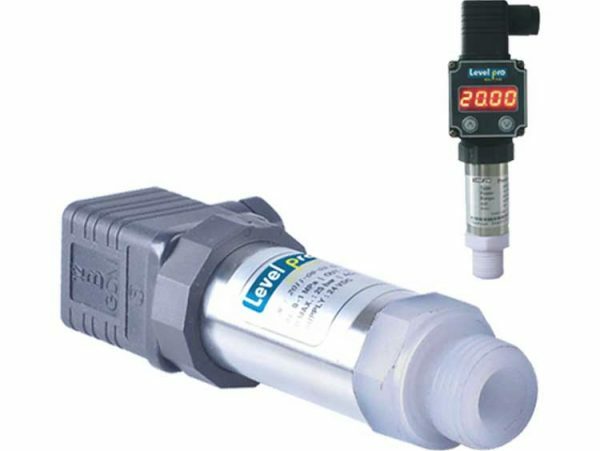 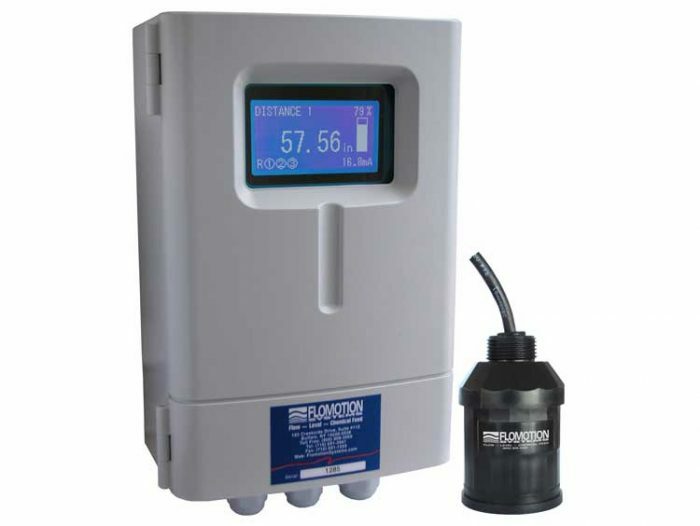 The FLOMOTION LM7000 provides non-contacting level measurement for a wide variety of applications in both liquids and solids. 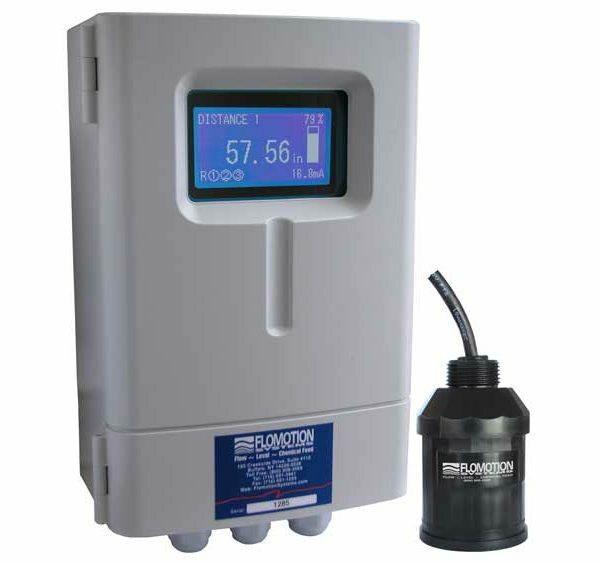 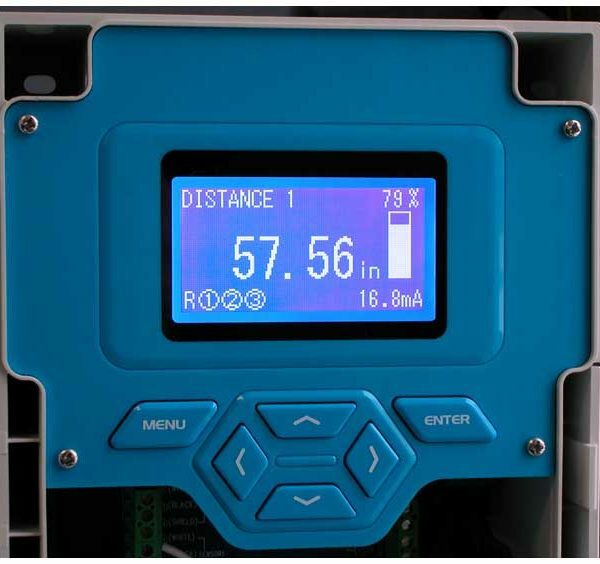 The system is composed of an ultrasonic sensor and a remote mounted controller for maximum flexibility. 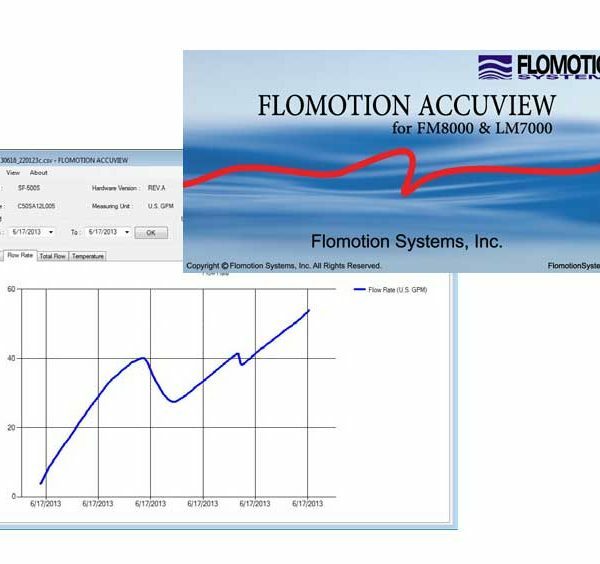 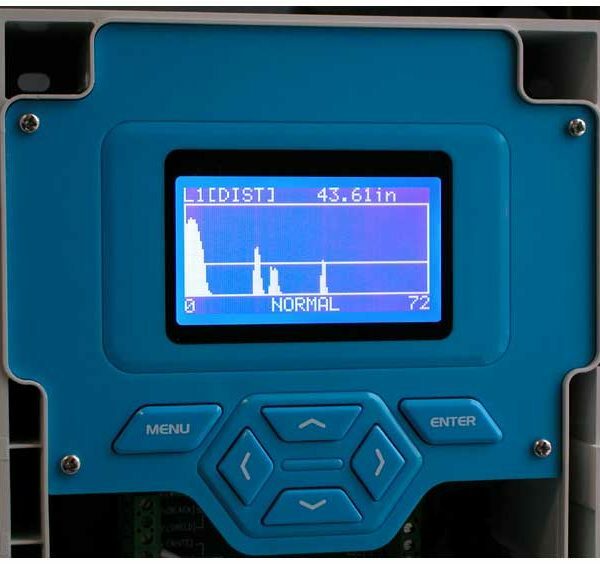 Easy calibration and maintenance-free performance means you can install the LM7000 rapidly and with confidence.